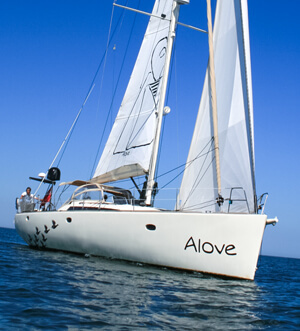 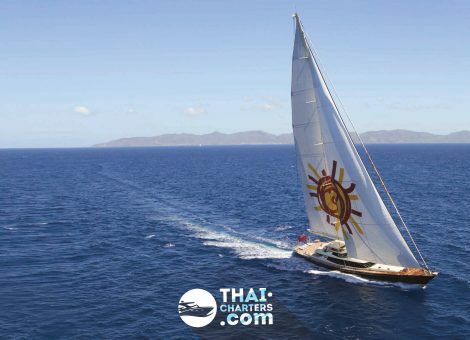 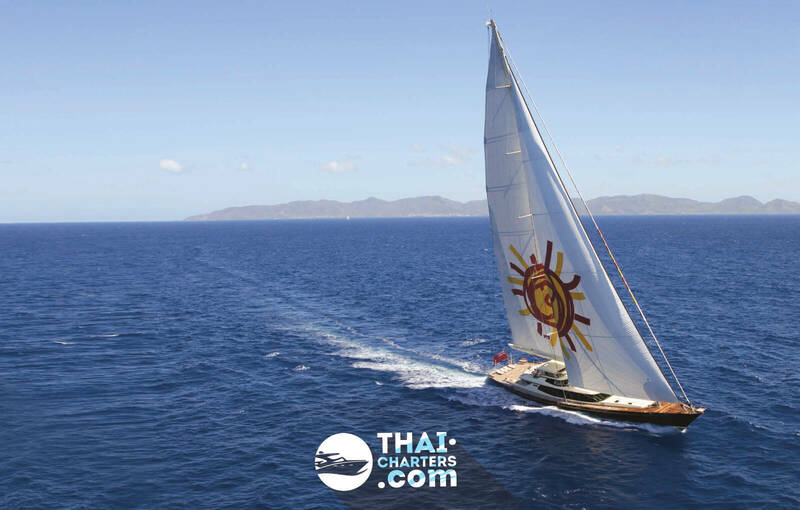 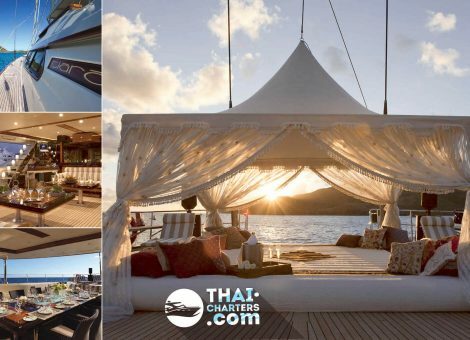 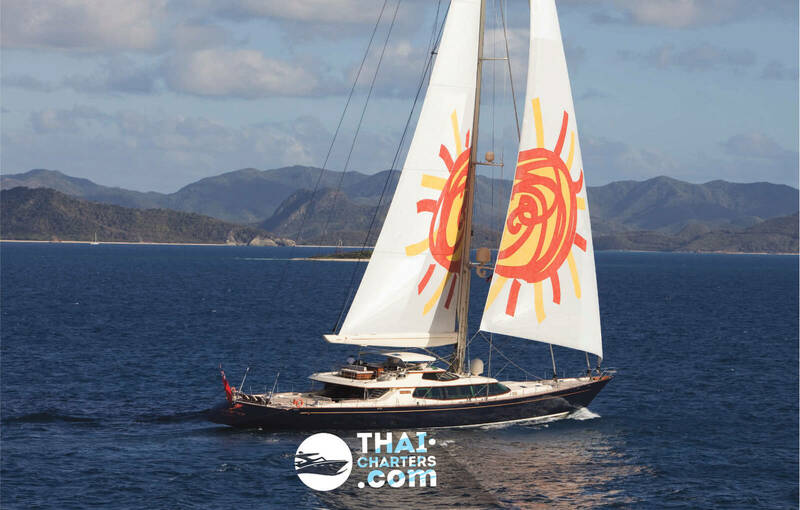 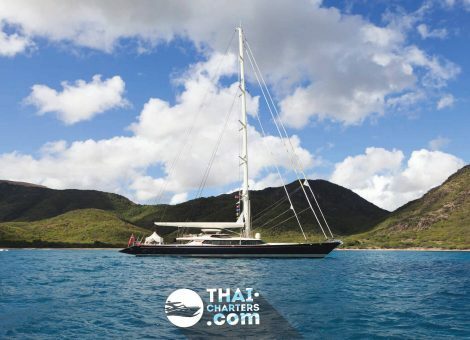 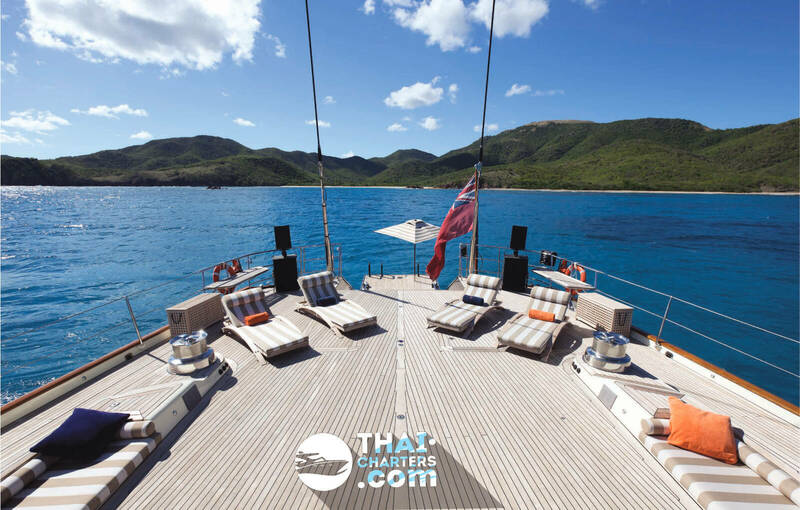 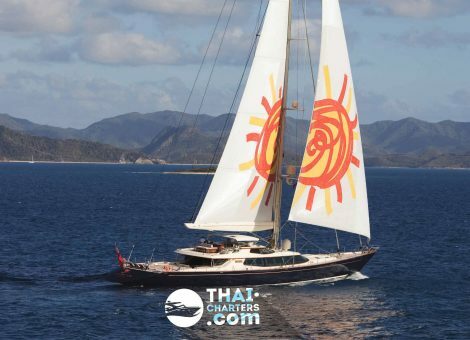 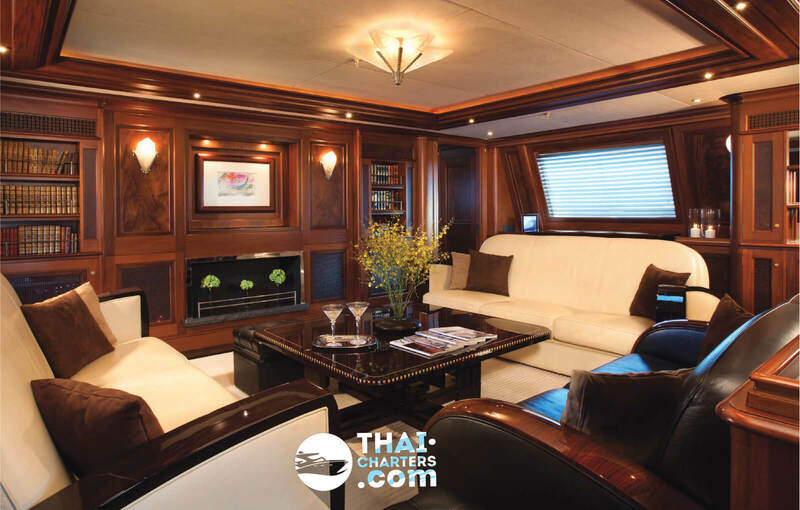 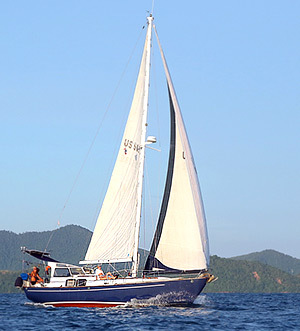 Rent a luxury sailing superyacht 54 meters in Phuket suitable for your special event. 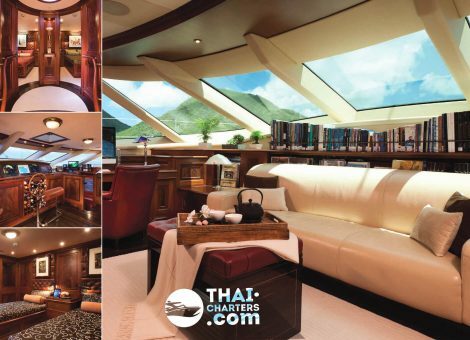 On this work of art, it is not a shame to receive the president, to organize cocktail parties of the highest world or to go on a round-the-world trip with comfort. 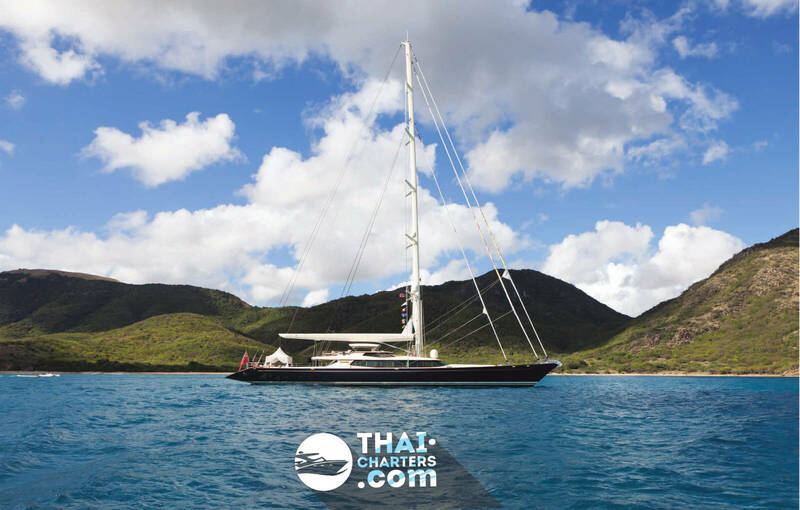 Megayacht was created by Dubois Naval Architects, designed by John Munford and Alloy Yachts, which specializes in high-level vessels. 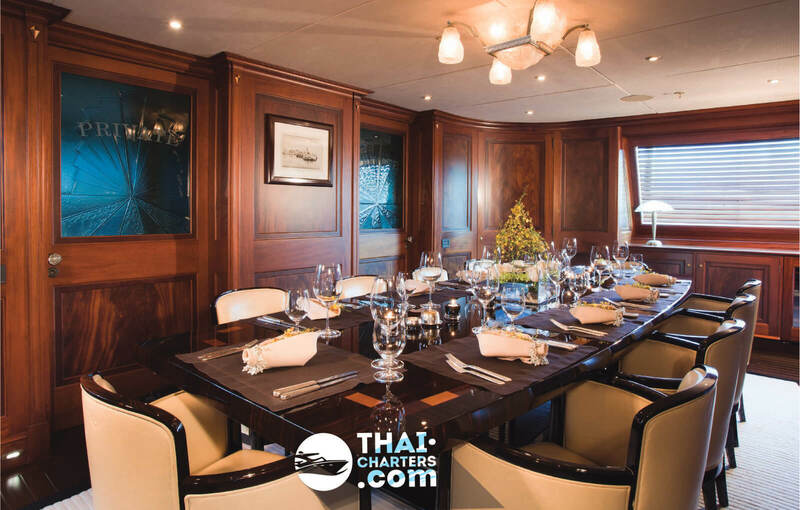 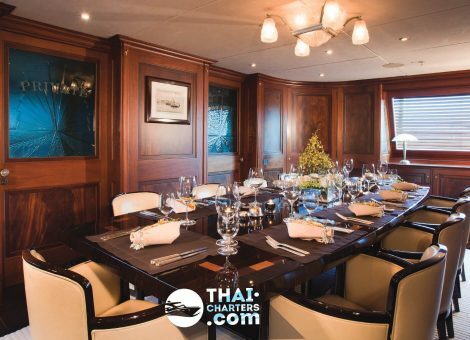 A stylish, discreet interior with precious wood inserts adjoins the truly royal chambers and a representative class dining area for 10 people. 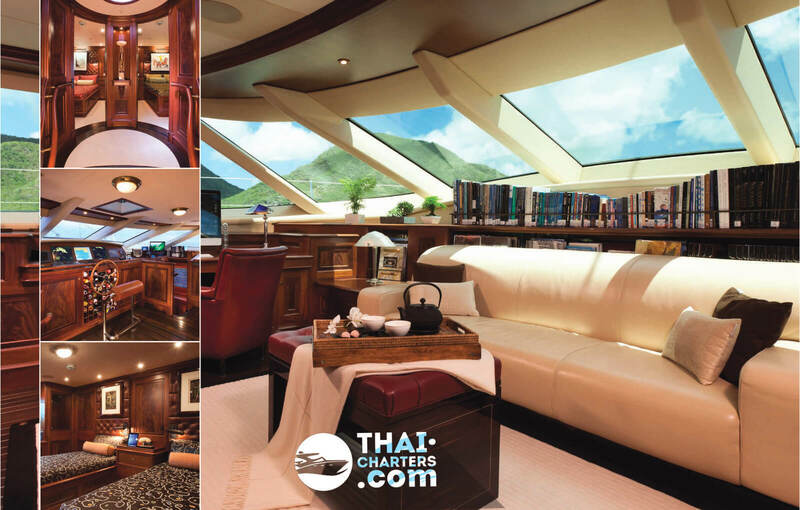 All the details of the vessel are thought out to the smallest detail and are distinguished by exquisite taste. 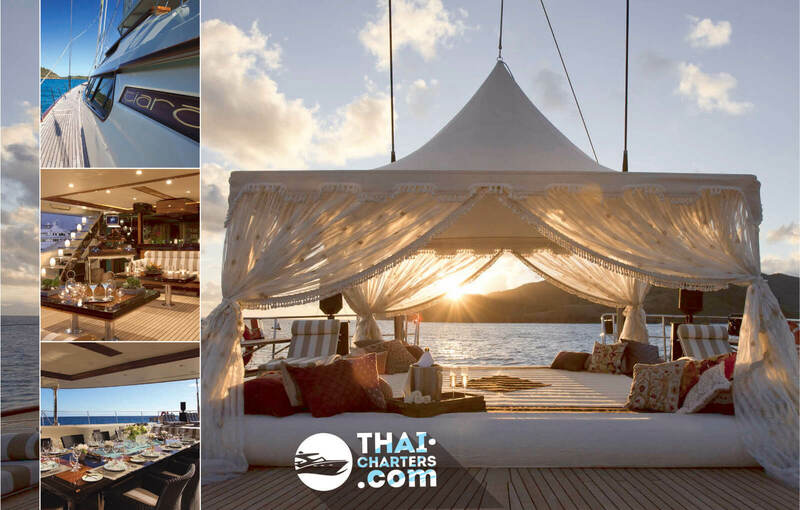 For example, a wide deck in a tree with sunbeds for sunbathing, which turns into a pedestal with an elegant canopy with fabric curtains in light shades. 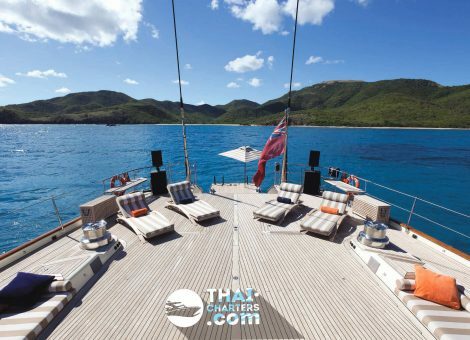 The area for a meal can also be located under a canopy on the back of the deck.